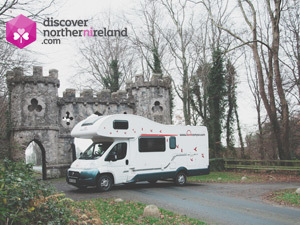 Unspoiled coastlines, enchanted castles, everlasting folklore, unforgettable sunsets… with so many treasures to discover, the UK & Ireland is the perfect destination for an adventure you will never want to end. 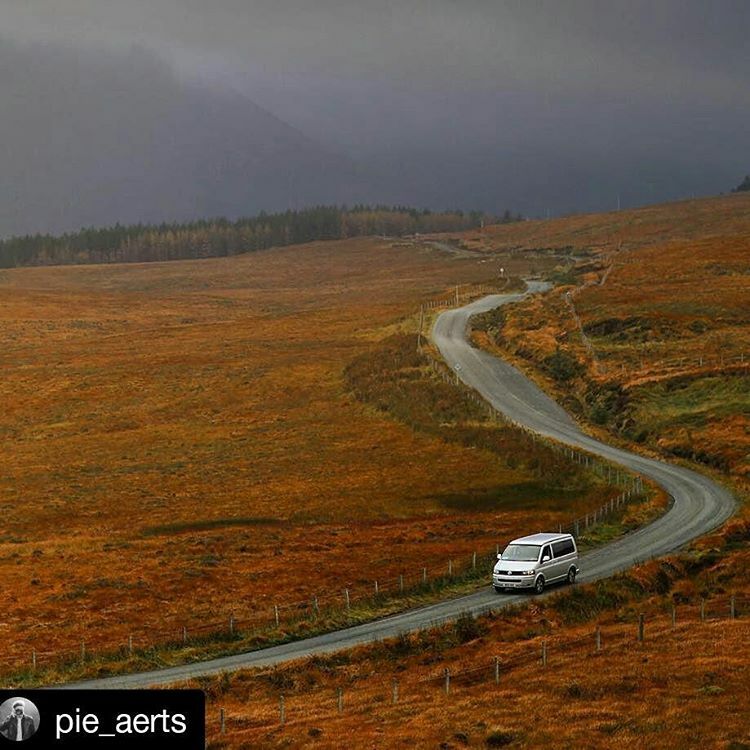 With your transport and accommodation in one, campervan hire is a popular way to travel the UK & Ireland, allowing you to explore this enchanted part of the world at your own pace, so you can make the most of your adventure. 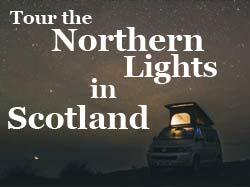 Journey to dramatic Scottish castles, along the rugged Irish coast and marvel at natural wonders in England’s beautiful south. 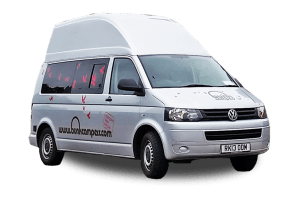 With campervan hire, you can forget about booking B&B’s, over priced rental cars, carrying heavy luggage from one place to another, juggling schedules and wasting time waiting on tour buses. 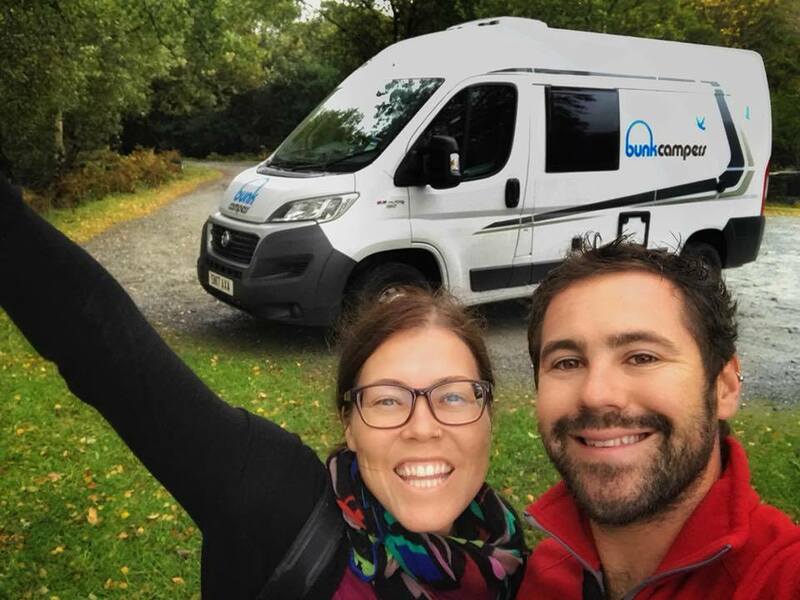 Live the Bunk Campers experience and enjoy a unique, low-cost, independent tour of the UK & Ireland in a campervan! 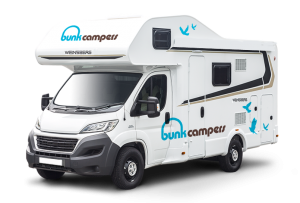 At Bunk Campers, we offer 9 different vehicle types for your campervan holiday, meaning that whether you want a budget camping car, a compact but fully equipped campervan or a large motorhome, there is something to suit everyone. 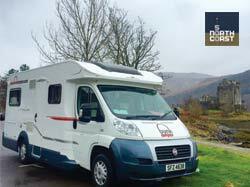 All of our campervans and motorhomes are less than 2 years old and offer modern and stylish transport and accommodation for your road trip. 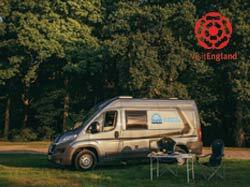 We also have a range of hireable extras to ensure home from home comfort on your holiday. 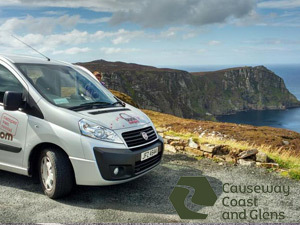 We are located close to major UK & Ireland airports, making it easy and convenient to get on the open road. 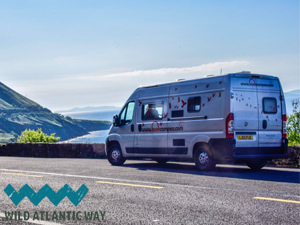 Whether you want to explore the magical Wild Atlantic Way in Ireland, get off the beaten track along Scotland’s Famous North Coast 500 or explore the Great British countryside, collect your camper from one of our depots in Ireland, England or Scotland, tour from coast to castle and wake up to all of the incredible views along the way. When it comes to holiday time, it’s never early enough to start planning ahead! 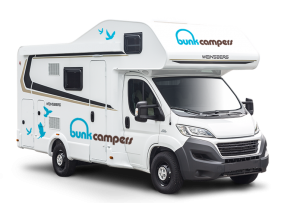 At Bunk Campers we like to reward our early customers, so if campervan hire throughout the UK & Ireland is among your holiday options for 2019, why not book your room with a view and save with our early bird discount? 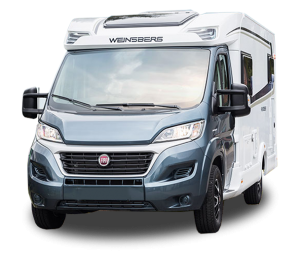 With so much demand you’ll find dates booking out earlier and earlier (and not just in the summer months!). 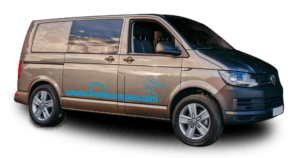 Early booking is the only way to avoid disappointment and get the dates and vehicle that you want. 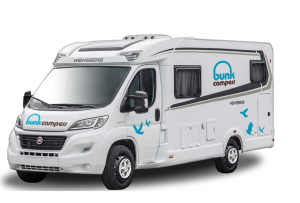 Book your campervan hire now for 2019 and save 5% on Scotland and Ireland rentals and 15% in England with Bunk Campers Early bird discount. Plus, why not travel longer and combine the Early Bird with our long stay discount and save up to an additional 10%? With your 2019 holiday already booked and paid for, there’s no need to worry about planning and organising. 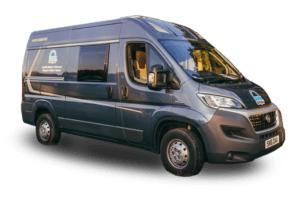 Just sit back, relax and dream about the day you pick up your home on wheels! 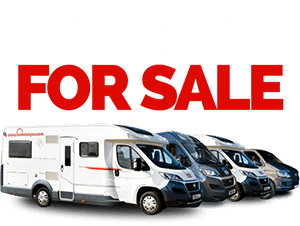 Prices start from only £38 per day in 2019! 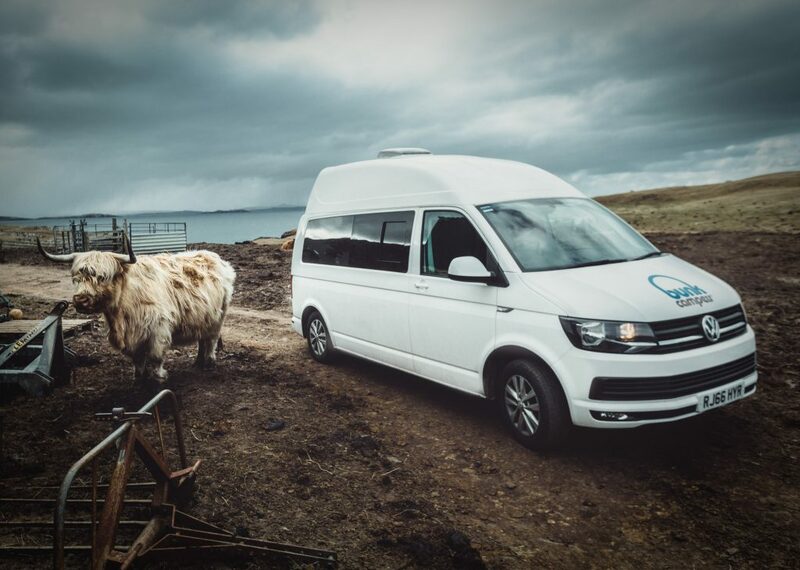 You can book your 2019 campervan holiday by using our online booking engine. Your Early Bird discount will be applied automatically! For additional assistance, you can speak to our Customer Services Team at [email protected] or by calling +44 (0) 2890 813057 (Monday-Friday, 9AM-5PM). Discount applies to the daily rental rate. 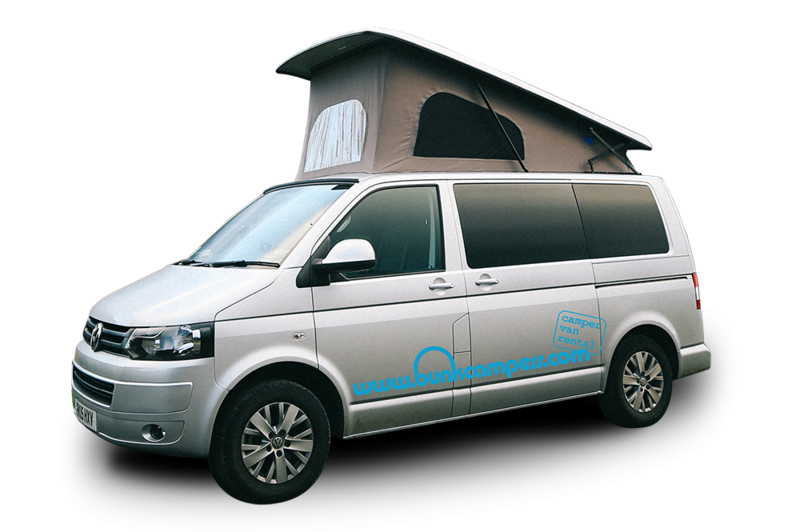 Any long stay discount is applied to the daily rental rate first. After this, the Early Bird discount will be applied. 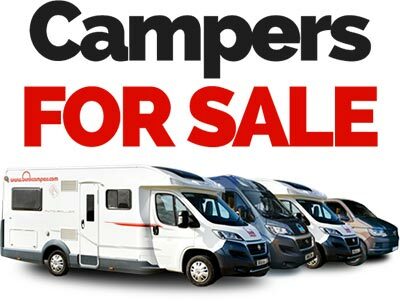 *Drivers subject to insurance conditions and approval. 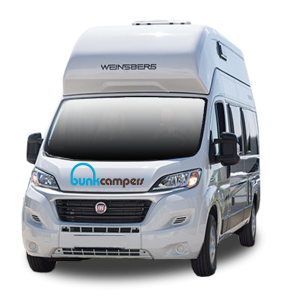 Standard Bunk Campers Terms & Conditions apply.